The New South Wales (NSW) state government is pushing ahead with a controversial plan to relocate the Powerhouse Museum—part of the Museum of Applied Arts & Sciences—from central Sydney to a western suburb, despite widespread criticism and an ongoing parliamentary inquiry. At a cost of A$1.2bn ($890m), the relocation is set to be the most expensive and complex museum move anywhere in the world. It means demolishing the museum, which opened in 1988 in Ultimo, central Sydney, and seven historic buildings in Parramatta, 23km to the west, to make way for a new museum due to open in 2023. The aim is to raise up to A$674m ($499m) by selling the state-owned land the museum currently sits on. When the museum moves, only a small part of the site will be devoted to cultural projects, including a small design museum and a theatre. The rest will be used for residential and commercial buildings. “Sydney is a city that is powered by real estate deals, and it’s a state government that is deeply enmeshed in the property industry,” says Kylie Winkworth, a former Powerhouse Museum trustee. “[The plan] was announced without any research, without a feasibility study, no preliminary view of the costings,” she says. “This is the most contentious cultural decision [the state government has taken] since Utzon was ousted from the Sydney Opera House,” she says, referring to the resignation in 1966 of Jorn Utzon, the Danish architect of the city’s iconic music venue. 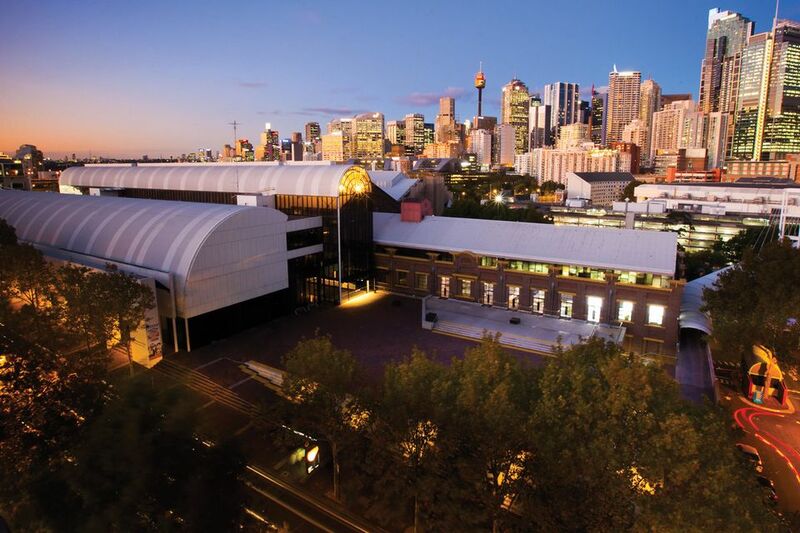 The Powerhouse Museum incorporates a historic power station and a tram depot with a contemporary steel-and-glass structure, and won the Sulman Medal, Australia’s most prestigious architecture award. Despite the accolade, the Powerhouse Museum is not protected by heritage legislation, putting its historic buildings at risk once sold. “It did not have a heritage listing because no one would have thought in their wildest imaginings of pulling it down—you wouldn’t think of pulling down the Musee d’Orsay or the Louvre,” says Tom Lockley, a historian and Powerhouse Museum volunteer. The museum collection was established in 1879 for the Sydney International Exhibition. It now comprises more than 500,000 objects, including a 1785 Boulton and Watt steam engine that features on the UK £50 note, and the Catalina flying boat that made the first flight across the South Pacific to South America in 1951. Winkworth fears the relocation is an excuse to sell off parts of the collection, given the museum has said current storage for large objects is “at full capacity” and no large objects will be stored at the new museum in Parramatta. “We are on the brink of a really dangerous deaccessioning programme… they have nowhere to put their 30-something very large objects,” Winkworth says. Deaccessioning will be especially contentious, given that only around 40% of the collection has been properly catalogued, according to local media reports. Winkworth is a member of the Powerhouse Museum Alliance, a group that has opposed the museum’s relocation since the former NSW premier Mike Baird first announced the plan in 2014. In February 2016, the group published an open letter signed by 178 prominent Australians, including seven former Powerhouse Museum directors, urging the government to keep the museum in Ultimo while supporting a distinctive “cultural beacon” in Parramatta. In June 2016, the upper house of the NSW parliament established a wide-ranging inquiry into museums and galleries, which is due to publish its findings in October. 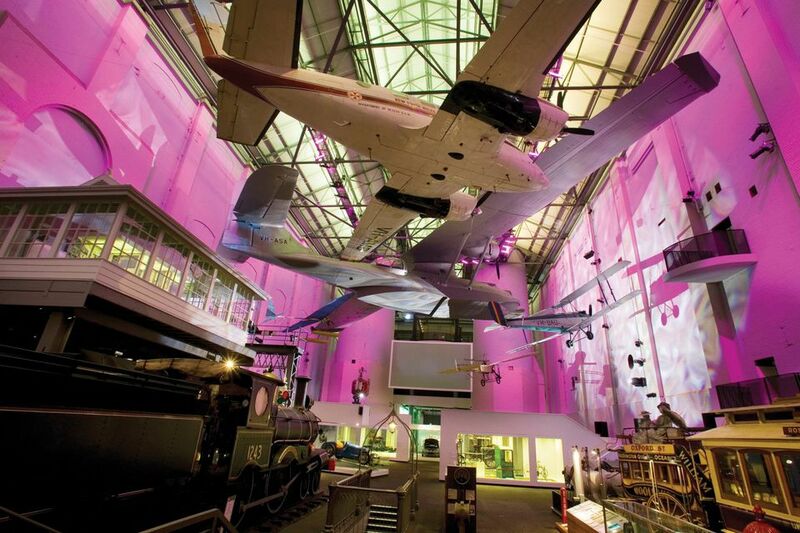 In June, the government published its business case for the Powerhouse museum’s relocation. The document includes some startling admissions, including the project’s A$1.2bn price tag, the likelihood of flooding at the riverside Parramatta site, and that two residential “super towers” would be built at Parramatta to fund the relocation. However, full details of the development at Ultimo were redacted.